Data Specialists > Blog Posts > Tracking & Costing Dairy Components=Profits! In previous articles we discussed “Why Traditional ERP does not fit the Dairy Industry.” (You can find a link to that story here) One of the topics addressed in these articles focused on tracking and costing of dairy components, and how that is traditionally done in within ERP systems. The results of using item codes for tracking these components generally ends with poor reporting information, frustrated users, and time spent recalculating and rekeying information into the system. Often times this causes financial reporting to lag well behind production and management is unable to see problems until they are too far back in the rear view mirror. of where variances are occurring. time to establish the procedures for handling things like intake, draws and measurement points. capturing the value of them and maximizing the value stream? Are you capturing the impacts of this data? 4. CIP’s – what kind of a flush is being done and are you capturing the components in the pipes or is that just waste? succeed, but they need the tools. there a trend of a certain item issue or a customer that needs it pricing increased because they return too much? Leveraging this type of action plan may sound like a complicated task, but certain tools can help make it easier. By leveraging the experience of your staff and existing technology on the floor, many facilities can achieve large gains by having a more accurate place to accumulate and analyze the data. Choosing the correct software is just one piece of the puzzle when it comes to solving the dairy cloud, but by partnering this with correct procedures your team can find tangible results that will show up on your bottom line. 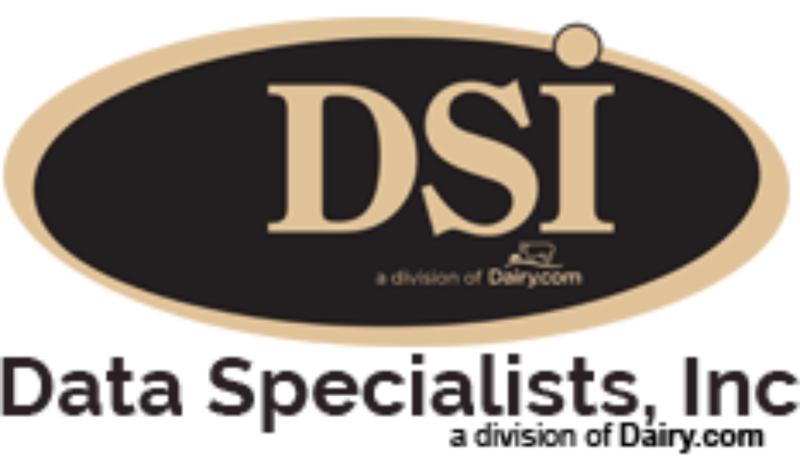 To learn more about DSI’s approach to dairy technology and shrink, call our offices at 262.723.5726 and as for Tom Filak.